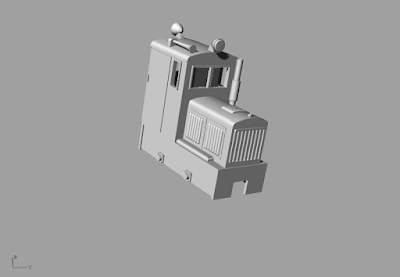 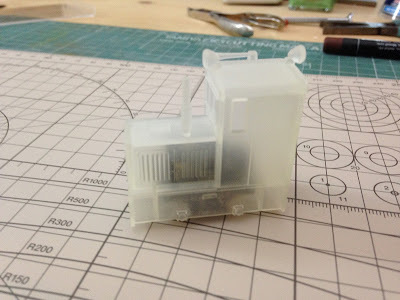 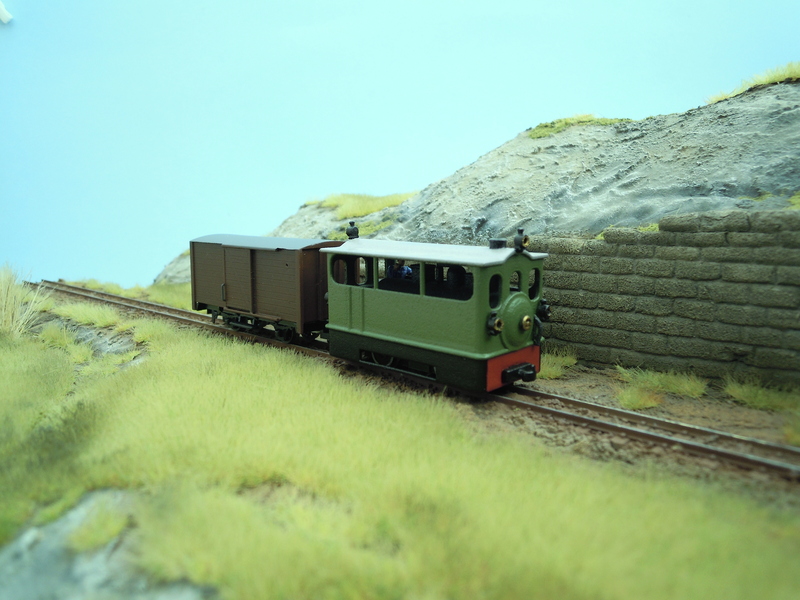 Industrial loco DL2 (Plymouth) 0n18 scale W.I.P. 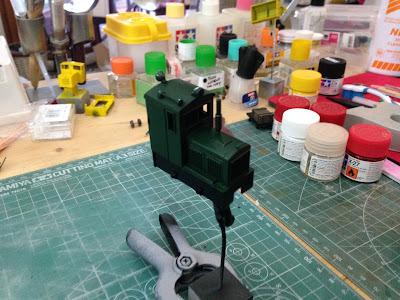 Then, wishing to do new experience, for the first time I used colors for polycarbonate of Tamiya (aerosol)... the result surprised me, the semi-gloss finishing is perfect and extremely resistant to handling! 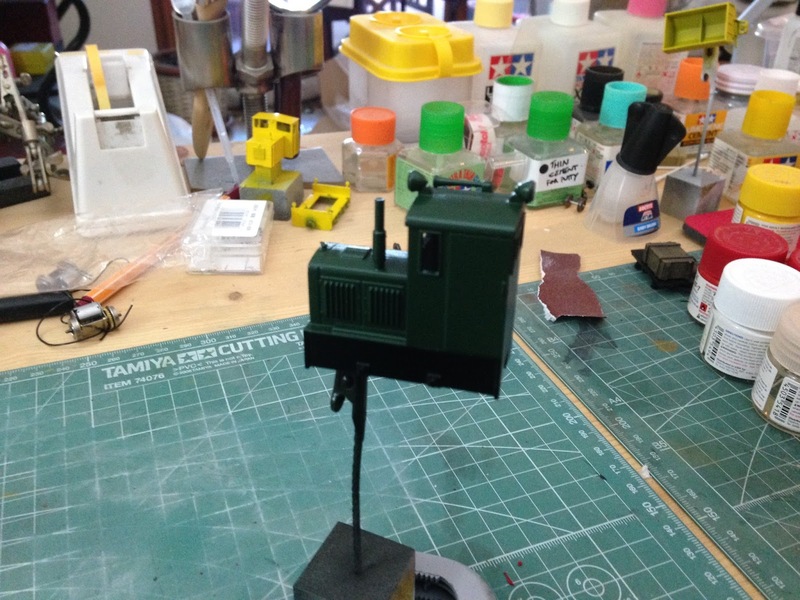 I experimented these colors also without the primer layer, the result is good in any case. What is missing now is finishing and weathering!